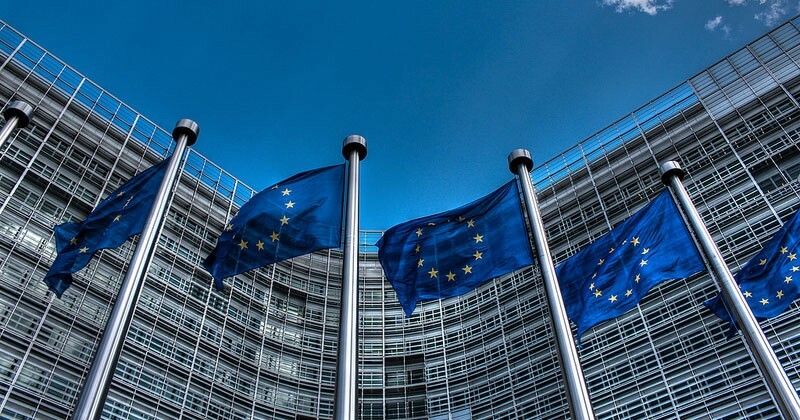 The European Defense Agency — an arm of the European Union devoted to advancing the security interests of its members — is making an investment into 3d printing as they see their American counterparts make serious advances in applying the technology to supply chains. Within the next few weeks, software and hardware systems will be chosen by consultants that the EDA chose to test the viability of 3d printing customized spare parts for military aircraft in the field. The idea is simple: warehouse less parts over time and make spare parts on the same base as the aircraft, instead of having them shipped from other locations. “The military uses of 3D printing are already well established in the United States where the Department of Defense (DoD) has a major research effort devoted to the subject, while several countries in Europe are now experimenting with it,” Brooks Tinger wrote this morning in IHS Jane. It’s hard to identify a branch of the US military that isn’t advancing its capabilities with additive manufacturing (3d printing). The Army is making drones in under 24 hours, the Air Force is creating spare parts on-base and the Marines are getting advanced mission prep information with 3d printed maps. Europeans Look to Emulate the Successes of US Military’s 3D Printing Prowess was originally published in 3dprintingtech on Medium, where people are continuing the conversation by highlighting and responding to this story.